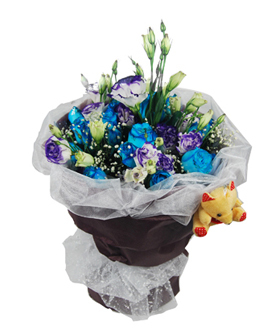 We provide professional delivery service for flower cake and gifts all over Wuzhou. 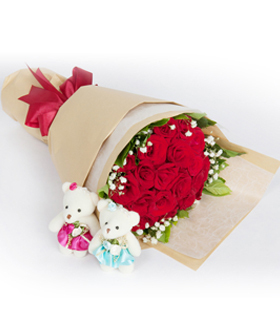 Send flowers, cake and gifts to the friends in Wuzhou, We provide Wuzhou flower shop-to-door delivery service. 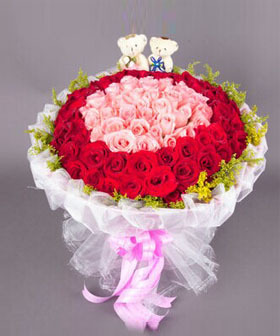 FlowersToCN.com is your best choice. 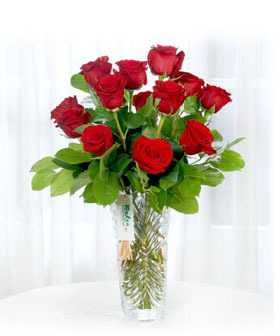 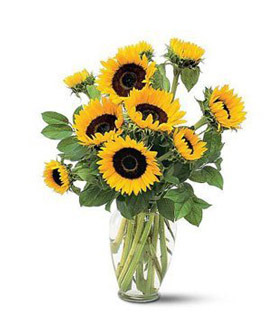 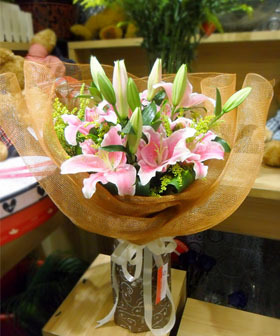 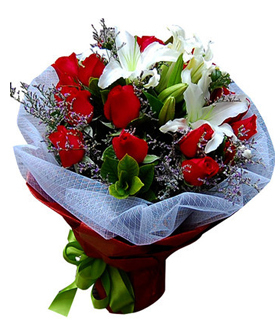 Send Flower to Wuzhou by Wuzhou Florist for Same Day Flowers Delivery to Wuzhou in China. 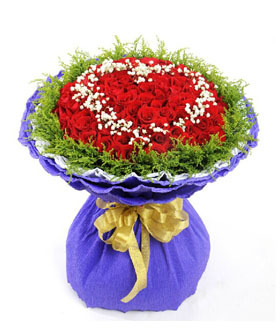 Send flowers to Wuzhou, Welcome to FlowersToCN, Professional Wuzhou flower and cake delivery service provider. 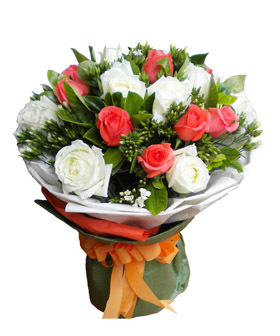 We accept same day flower delivery in Wuzhou if ordered by 3PM local time, Wuzhou Local Florist also cater for next day flower delivered in Wuzhou. 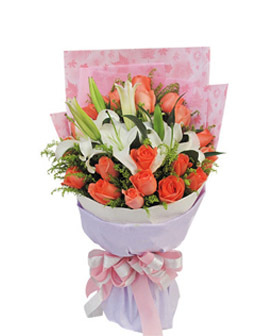 We are the excellent online florists in Wuzhou, Provide one-day delivery service of fresh flowers and cake, soonest 3-hour door-to-door delivery all over Wuzhou. 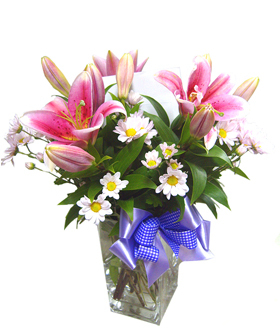 And we provide you the best offer, and meanwhile the best distribution service. 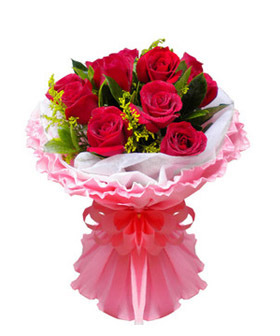 Best Wuzhou Online Flower Store, FlowerstoCN provides fresh flower, Cake and small gifts of different festivals, including Birthday, Christmas, Valentine's day flowers, Mother's day, Mid-autumn, Father day, Spring Festival(Chinese New Year), chinese valentines day flower, etc.. 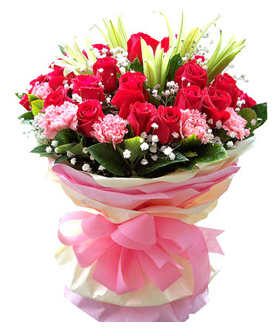 Send flowers to China include Nanning, Liuzhou, Guilin, Wuzhou, Beihai, Fangchenggang, Qinzhou, Guigang, Yulin, Baise, Hezhou, Hechi, Laibin, Chongzuo, Beijing, Shanghai, Tianjin, Chongqing, Hangzhou, Wuhan, Nanjing, Chengdu, Changchun, Harbin, Shenyang, Fuzhou, Shijiazhuang, Lanzhou, Xining, Zhengzhou, Jinan, Taiyuan, Yinchuan, Hefei, Guiyang, Kunming, Haikou, Nanning, Nanchang, Lhasa…etc. 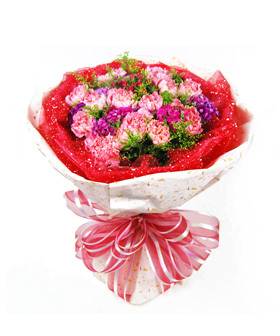 Delivery cake, gifts flower to Wuzhou delivery at FlowersToCN.